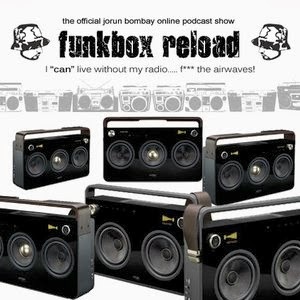 This entry was posted in DWG, emskee, fabreeze brothers, hip hop beats, Jorun Bombay, mixcloud, new rap schitt, old school breaks, oxygen, paul nice, phill most chill, podcast, random rap, real schitt, records. Bookmark the permalink. 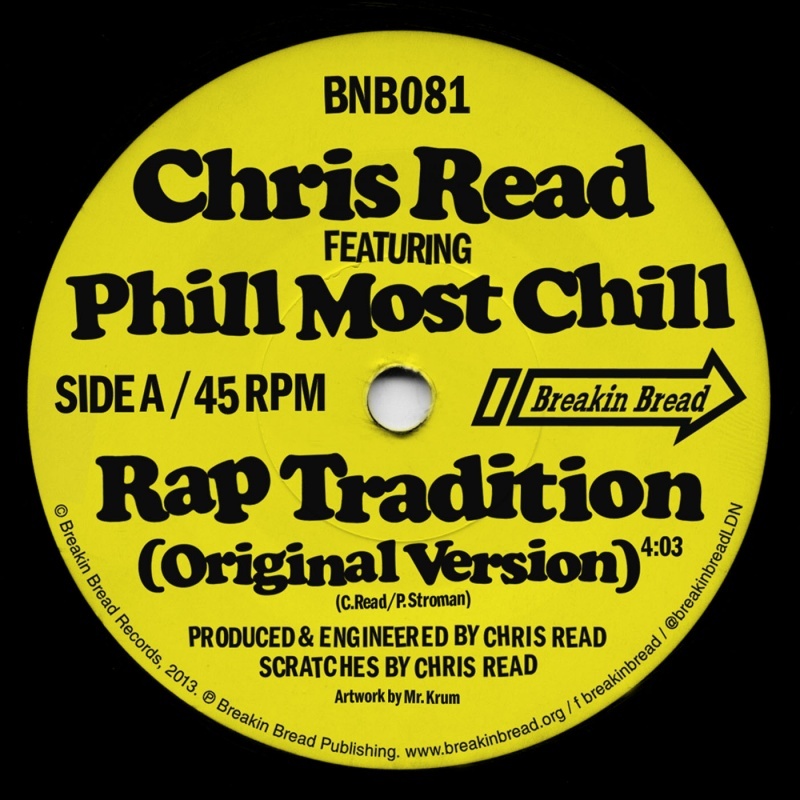 New sureshot just released on the Breakin Bread label featuring my homie Chris Read rockin’ the beat and me, myself and I Phill Most Chill rockin’ the emcee rhymes. 7″ format with the original version plus a nasty remix by Chris on the B side (there’s also a very dope remix by Kid Dyno of the Daily Diggers crew that I hope will be available as well… #hottodeath). Please support and purchase one or two or thirty copies if you feel so inclined. Chris will be dropping a full length lp on Breakin Bread soon too, so put a few bucks aside for that. 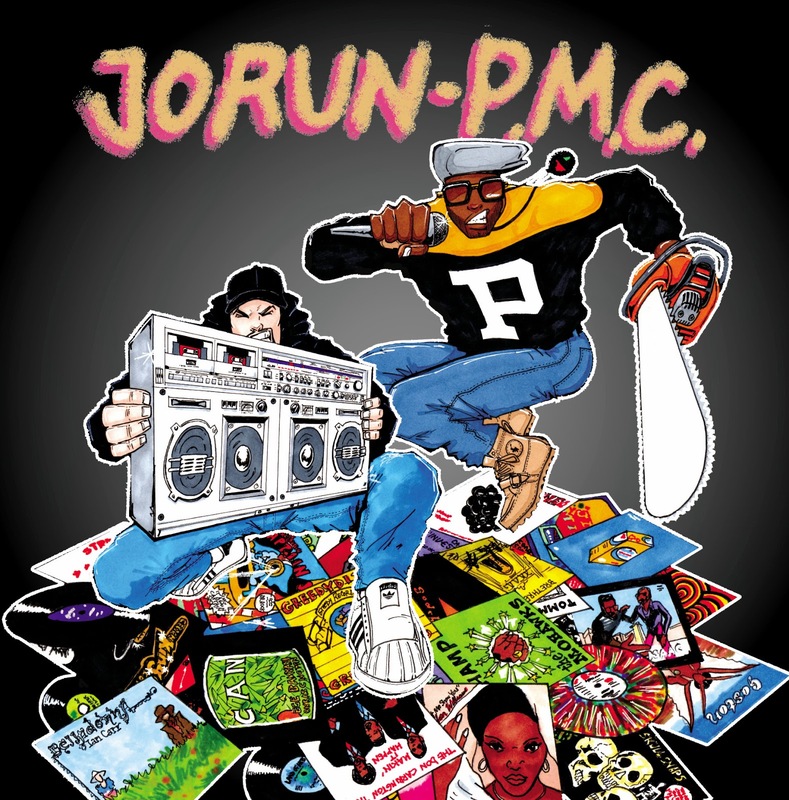 Meanwhile, check out the A side of Rap Tradition here and the B side remix here. While you’re at it, go ahead and order that vinyl 45 by clicking this (vinyl is pressed in limited quantities and has already sold out at some locations, so I’d advise acting fast just in case) or do that iTunes digital download style thing by tapping on this other link. I think that covers it! 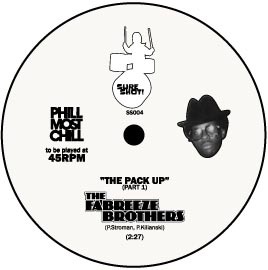 It’s gonna be a busy end-of-2013 when it comes to new Phill Most Chill related raps released on vinyl, so please be ready… I think you’re gonna like what’s coming. Stay tuned and thanks for stopping by. This entry was posted in 45s, breakin bread, chris read, daily diggers, downloads, iTunes, new rap schitt, phill most chill, random rap, real schitt, records, remixes, soundcloud. Bookmark the permalink. For those who may have slept on it, the world’s greatest record label DWG recently put out a promo-only sampler EP featuring some of the best tunes from their extensive “random rap revisited” catalog (I got a few features on this jawn!) 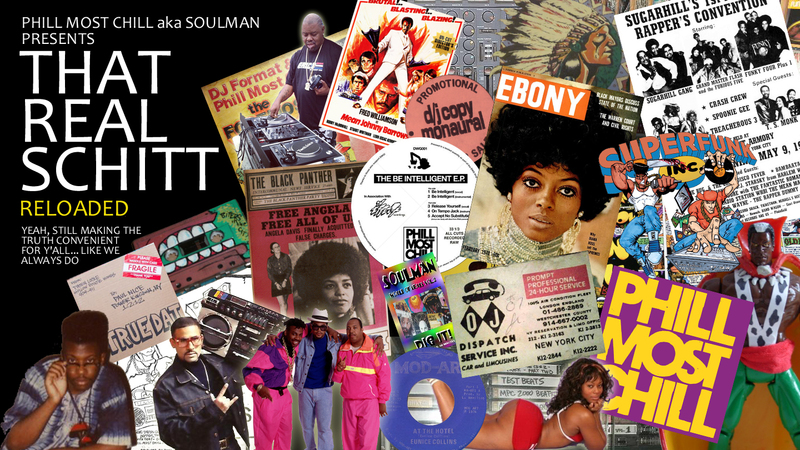 entitled “DWG Sampler One (A Journey Through The Crates)”. A fine slab of wax, highly recommended even if you have to spend a fortune on eBay to obtain it. The highlight of the album (well, other than maybe Kool G Rap‘s “I Declare War”) for a lot of people was the collabo track “DWG Rampage” featuring myself and a few other super talented DWG vets, Emskee and Oxygen on the mic and equally super talented Jorun Bombay on the beat. 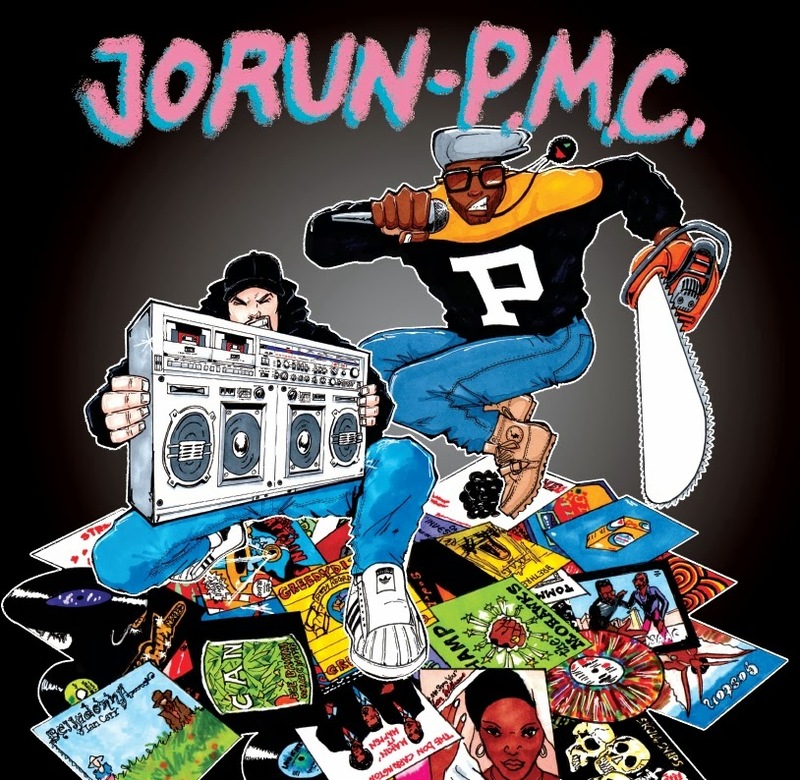 Jorun has been shocking the world by crafting his own homemade instrumentals of classic Hip Hop records (see here and here for a couple of examples), so DWG decided to bring him together with us three mc’s and drop some rhymes over one of those instros. Out of all the recreated beats that Jo had done, EPMD & LL Cool J‘s classic “Rampage” seemed like the perfect joint. Since it’s getting late and I’m falling asleep all over my PC keyboard I’m gonna cut the story short, but you WILL hear more from The Rampagers very soon, that’s my word. All leading up to that Rampagers’ European Tour in 2014? I say hells yes, let’s do it! I’m down. This entry was posted in emskee, hip hop beats, new rap schitt, old school rap, oxygen, phill most chill, random rap, real schitt, youtube. Bookmark the permalink.